Buy this product and earn up to 74 Reward Points. Rocky Man Black by Jeanne Arthes is a powerful combination of green and spicy accords. 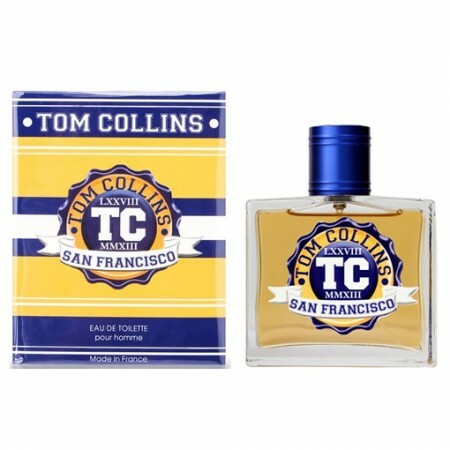 It is the ideal fragrance for a man who loves to spend time outdoors, and would rather go on a hike than go to the movies. This fragrance contains top notes of various spices, including clove, that make the opening of the cologne warm and exciting. 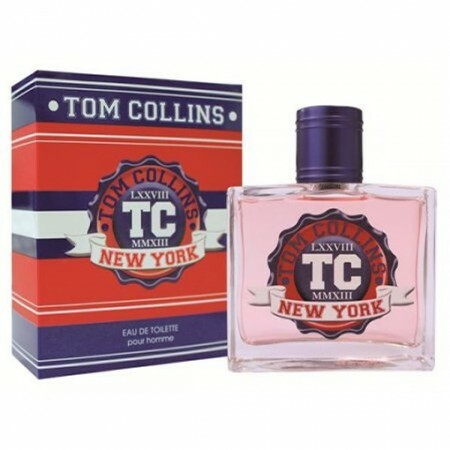 The heart of the cologne is fern, which is cool, damp and green. The fragrance closes with a woody base, including patchouli.